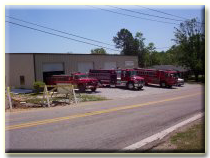 The Scotts Hill Fire Station is located behind city hall, just off Hwy 114 on Hwy 201. The station was moved into the first week of July 2002. 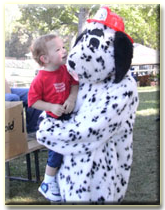 An open house was held on January 25, 2003, it was attended by many. 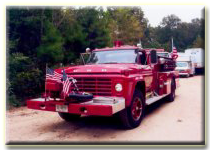 On November 11, 2003 a new fire truck was commissioned into service. The department is comprised of 16 volunteers. 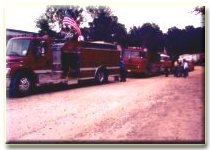 Scotts Hill Volunteer Fire Department has proudly served the Town of Scotts Hill and the surrounding area since 1979. We have service agreements with Decatur and Henderson Counties as well as the City of Lexington. We have been fortunate enough in the last few years to have received numerous grants. 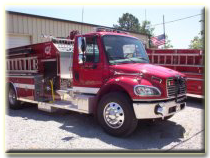 With theses grants we have purchased new tunout gear, new air packs, radio equipment and a new Class A fire pumper.